Disappearing quilt blocks are a lot of fun. They add another twist to the traditional quilt block…… you start off with a fairly regular block– the 4 patch, 9 patch and even the 16 patch. 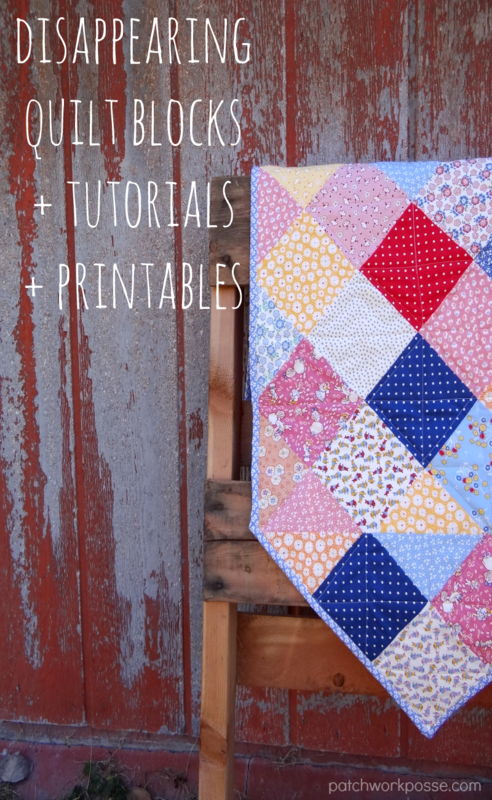 Depending on what happens next will determine how your disappearing quilt block will end up! Some have mini blocks in the center, some may look like a complicated paper pieced block, and other layouts. Add another layer to it when you are placing them in rows for your quilt top– and that’s another fun surprise! Need a little reminder on how to cut what block? 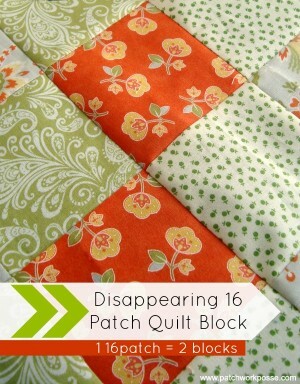 Disappearing Quilt Blocks– Download Get the password for the library including this free pattern! Thanks for disappearing 9-patch block- criss cross pattern. Great idea that will help use up my stash of small prints. I would love to get the patterns to these Quilt blocks. 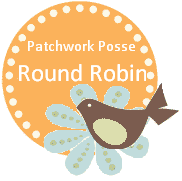 The link to the tutorials are in the post- just follow them and you’ll be in the right spot. thanks for asking.